New mums in UK receive just 6 weeks of decently-paid maternity leave, only mothers in Ireland and Slovakia have worse decently-paid entitlement. 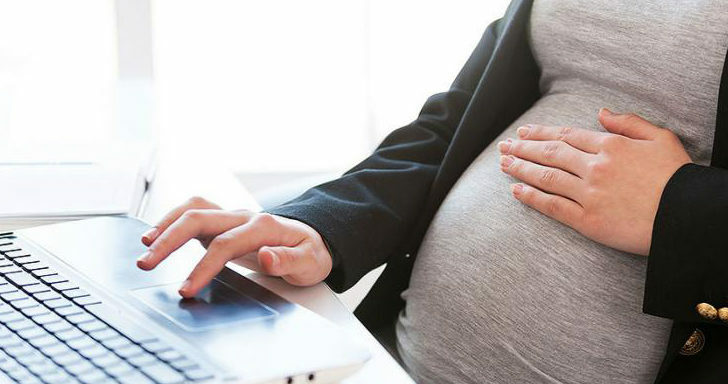 Statutory maternity pay and statutory sick pay rates will not rise in 2016. The Government has proposed no annual increase in various statutory rates, including maternity pay, paternity pay, shared parental pay, adoption pay and sick pay.